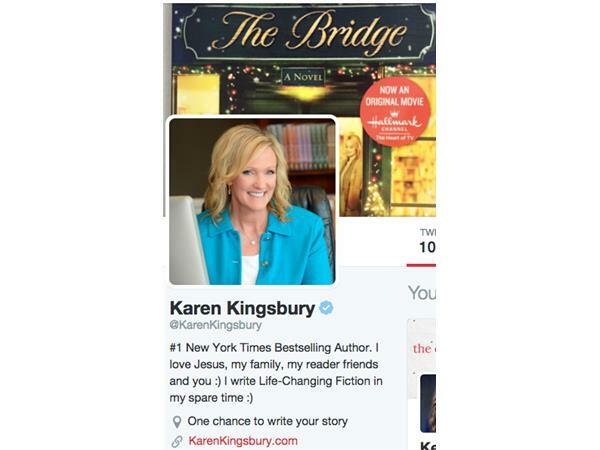 Karen Kingsbury’s The Bridge is the sweeping tale of Molly Callens (Kaite Findlay) and Ryan Kelly (Wyatt Nash), two young students who share a profound friendship their first semester in college, a time that becomes the defining moment of their lives. At their favorite bookstore and coffee shop, The Bridge, they spend countless hours studying and inspiring the other to dream their 10-year goal. They bond with the owners of The Bridge, Charlie (Ted McGinley) and Donna Barton (Faith Ford), a couple who designed the bookstore as a place where people can connect and be part of an extended family. Can Molly and Ryan’s unspoken love and future dreams survive the expectations of others as to what their lives should ultimately be?